Traction lift : With geared traction machine being best option for machine room located in basement/ground level or above terrace. Machine room less lift : Most of the components are fixed within the lift shaft. No machine room required. Benefits are that it consumes less energy, no oil and marginal difference in cost. 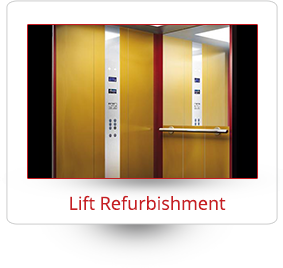 Hydraulic lift : Suitable for buildings having 2-5 levels. No machine room required. Home lift : Lower cost than commercial lifts. Can give unique design to suit the home furnishings. Dumbwaiter lift : Small elevators that can carry only food and no passengers. Installed in hotels, restaurants and commercial establishments to link the kitchen with other levels. Goods lift : Suitable to carry heavy loads from 2000 kg. to 4000 kg. preferably with manually operated doors and rugged interior finish to prevent damage while loading and unloading the goods. Hospital lift : Suitable to accommodate a stretcher/wheel chair inside the lift. 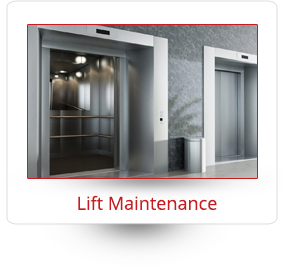 Car lift : Installed in buildings having limited space to move cars into the parking levels.